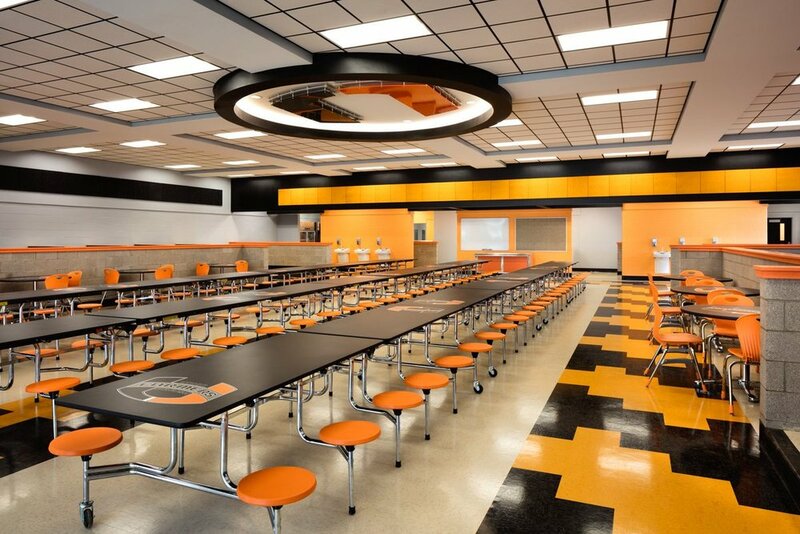 Put some identity in your dining space. 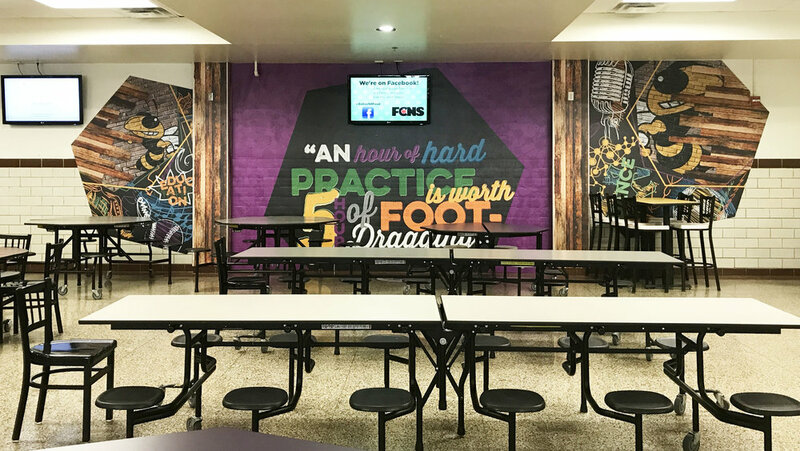 We can customize your cafeteria with logos or simply create a more comfortable atmosphere to keep students in their seats longer. 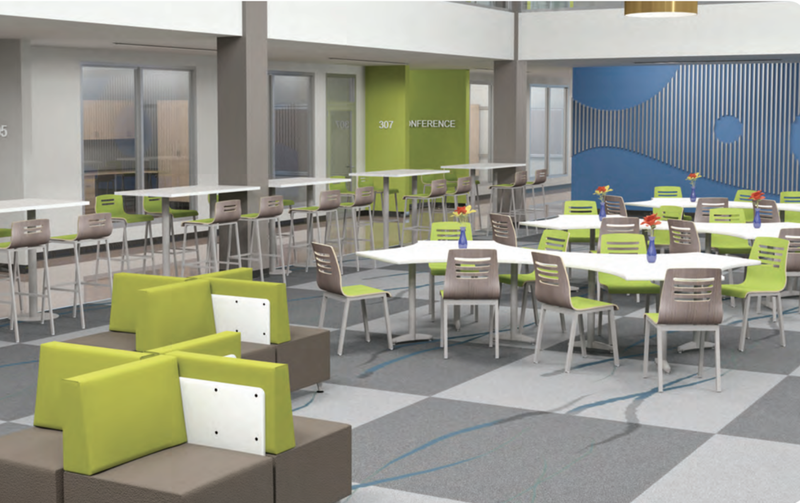 Many new options are available for today’s cafeterias or student commons. 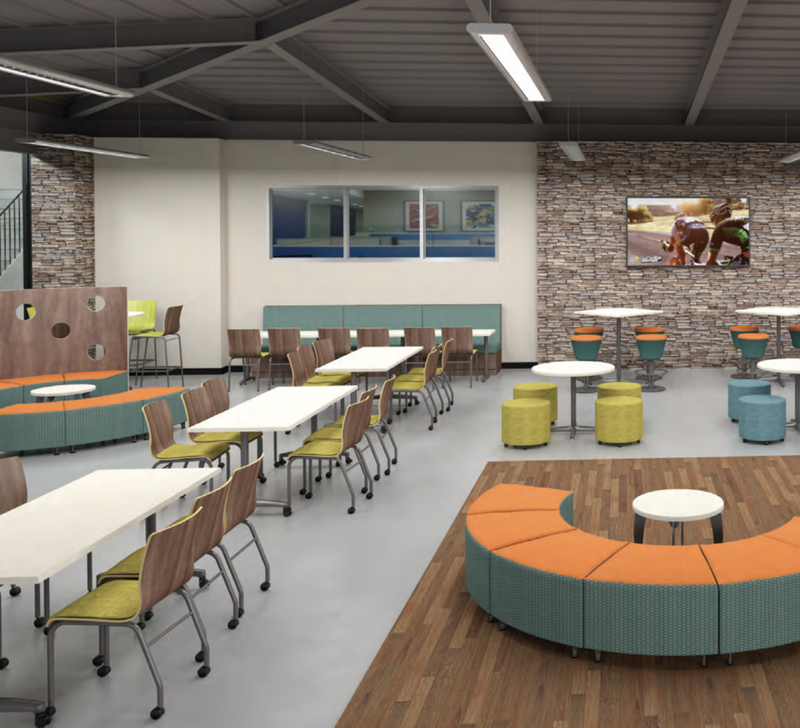 Design a food court appearance that your students will look forward to gathering in. As Media Technologies' Exclusive Educational Distributor Dew-El offers the lowest price guaranteed on all Media Technologies' products.